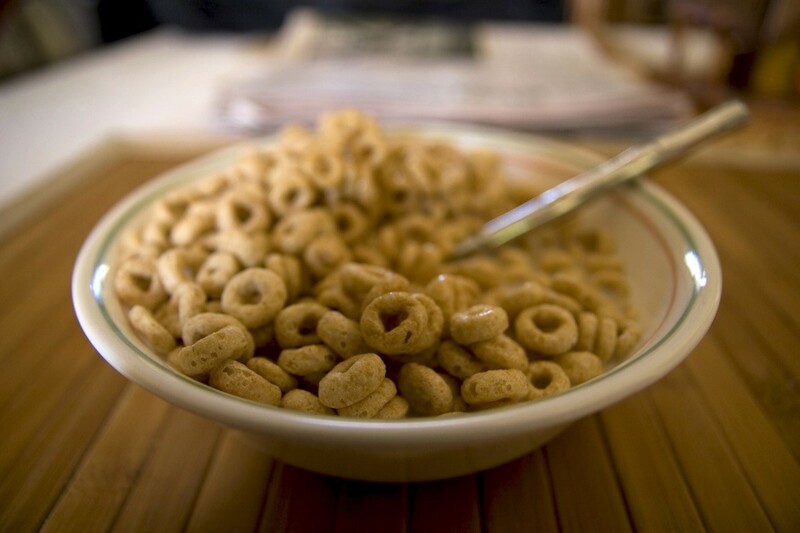 Both Cheerios and Grape Nuts—two leading breakfast cereals—announce they are dropping GMO ingredients from original formulations. But could that actually make the cereals less healthy? One professor says so. The removal of genetically modified ingredients—however miniscule a presence they have in the cereals—means a reduction in pesticide and insecticide exposure, which is, without question, a healthier option. 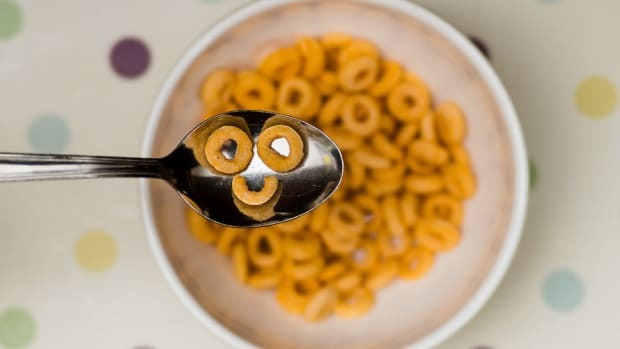 But, reports FoodNavigator, the reformulated cereals will now "come with fewer vitamins," and the parent companies, General Mills and Post Foods, "won&apos;t say why." 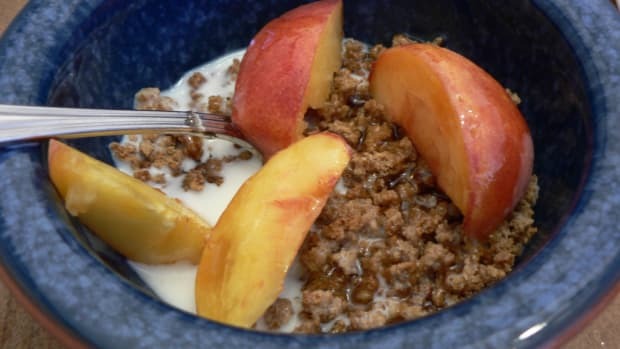 According to FoodNavigator, the new Non-GMO Verified Grape Nuts no longer include vitamins A, D, B12 or B2, and the new Cheerios will no longer have B2. The previous version contained 25 percent of the daily value. "Neither firm has responded to questions on why this is or whether it has anything to do with the costs or challenges of going through the Non-GMO Project verification process for the vitamins." Dr. Wayne Parrott, a professor of crop science at the University of Georgia told FoodNavigator the it was "depressing to see that the new products are arguably less healthy given the lower vitamin content." 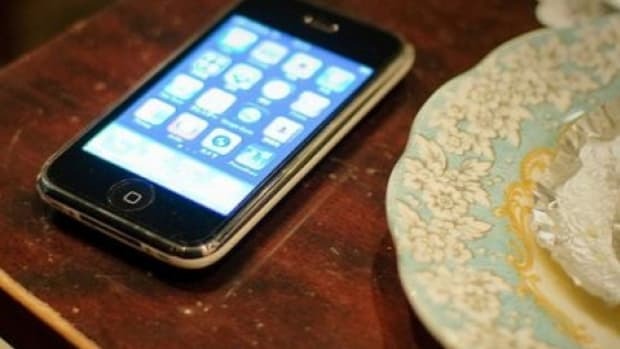 According to Parrott, "It is one thing to say they took the GM out due to customer preference," he said. 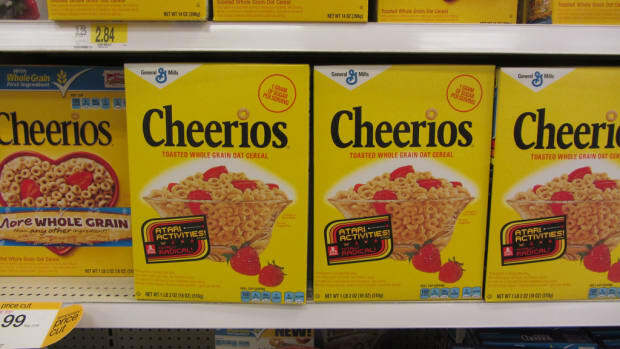 "It is another to claim they are more wholesome because of it—something they are doing on the box itself and [the Cheerios] website." What this situation brings to light is that beyond the main genetically modified crops: corn, soy, canola, cotton and sugar beets, there are other ingredients that can be genetically modified, like vitamins. 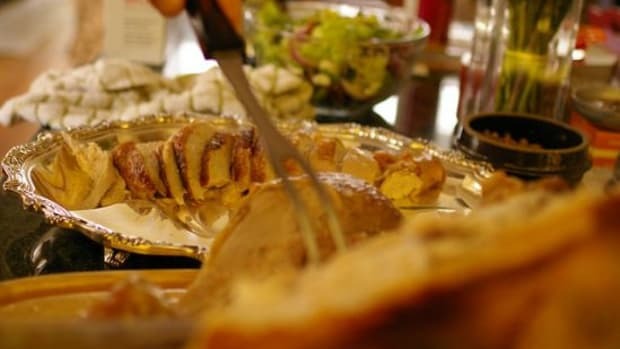 "Some vitamins are produced from genetically engineered micro-organisms, or from micro-organisms grown in fermentation tanks using feed stock from sugar beets or corn, which could potentially be from GM crops," reports FoodNavigator. Non-GMO vitamins exist, but the process can be complicated, according to Bethany Davis, R&D/Regulatory Project Lead at MegaFood, a natural dietary supplement brand. Many vitamins come from outside of the U.S. and in general, can be considered "high risk," says Davis. But with Whole Foods Market&apos;s 2018 deadline for labeling all GMOs in its stores in North America fast approaching, supplement manufacturers face serious risk of falling out of favor with the nation&apos;s healthy shoppers if they can&apos;t remove GMO vitamins from their foods. 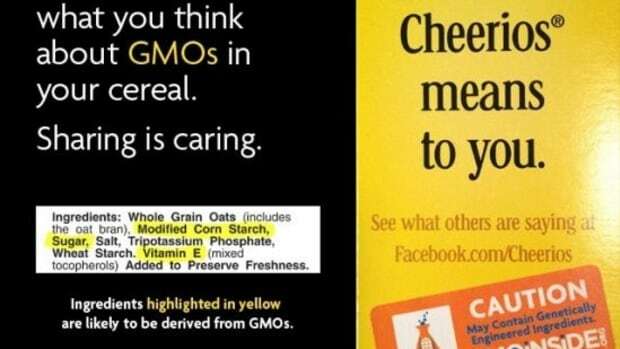 And this could be why two members of the Grocery Manufacturer&apos;s Association—General Mills and Post Foods—decided to voluntarily drop GMOs. Could these brands be trying to prove a point? That without GMOs we lose vitamins the industry and consumers rely on for good health? If anything, the revelation points back to one simple truth: eating foods that are naturally rich in vitamins and minerals can greatly reduce, if not eliminate, the need for supplements altogether—genetically modified or otherwise.